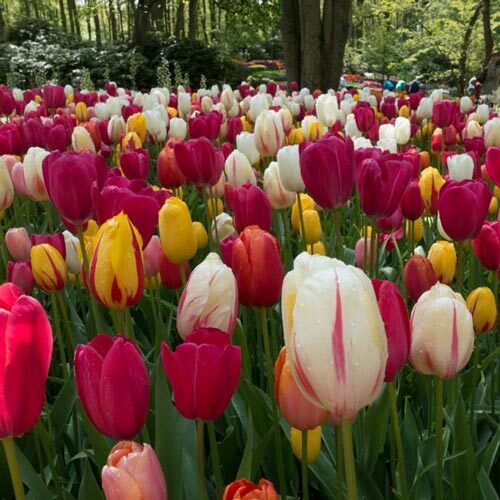 Holland-grown bulbs in bulk quantities at bargain prices! 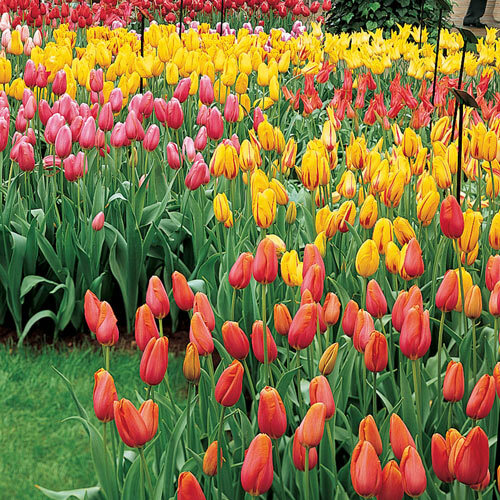 Bulbs produce large, vivid-color Tulips that will start blooming this spring. Excellent for landscaping or mass plantings. Promote as a colorful antidote to winter–and pass the savings along to your customers!